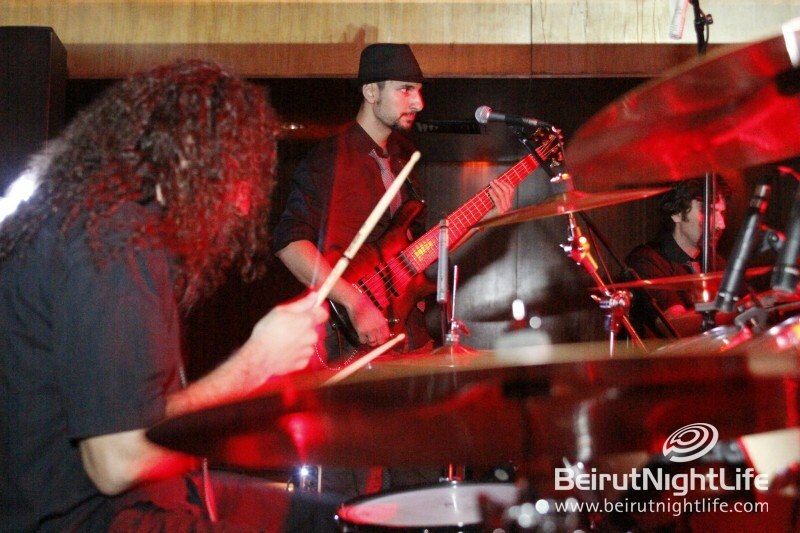 This Sunday and every Sunday, its Rock time at B 018 Beirut. 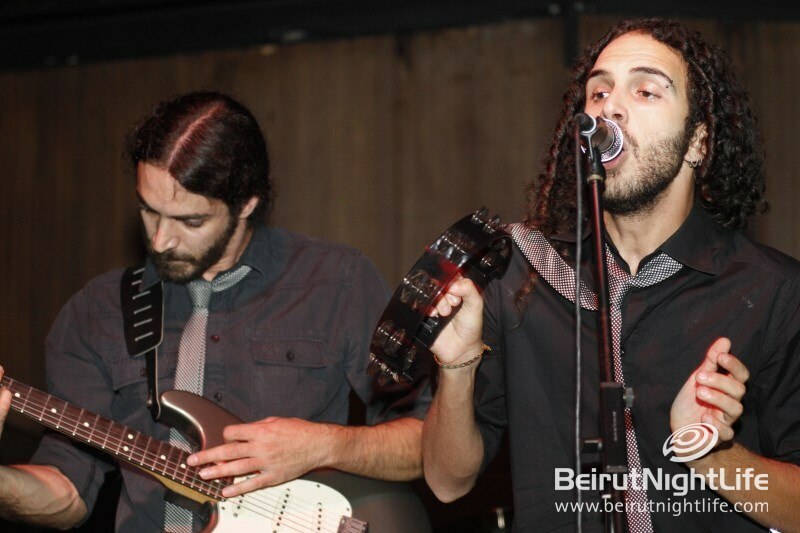 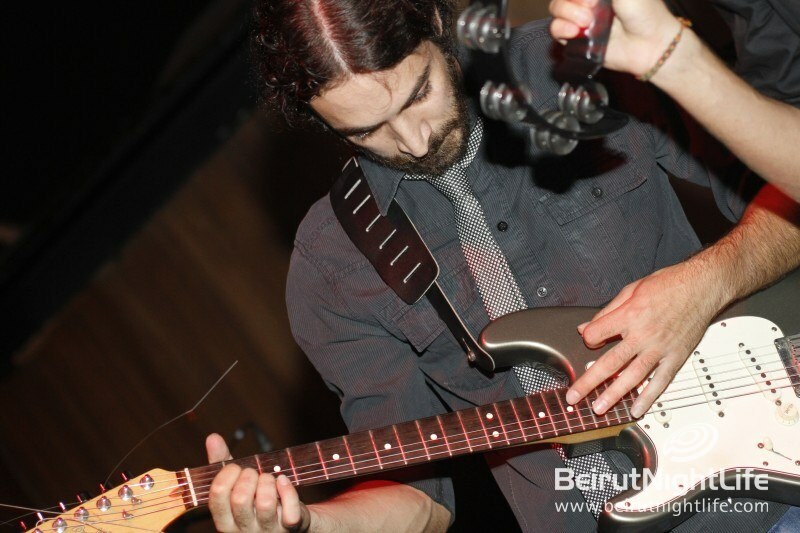 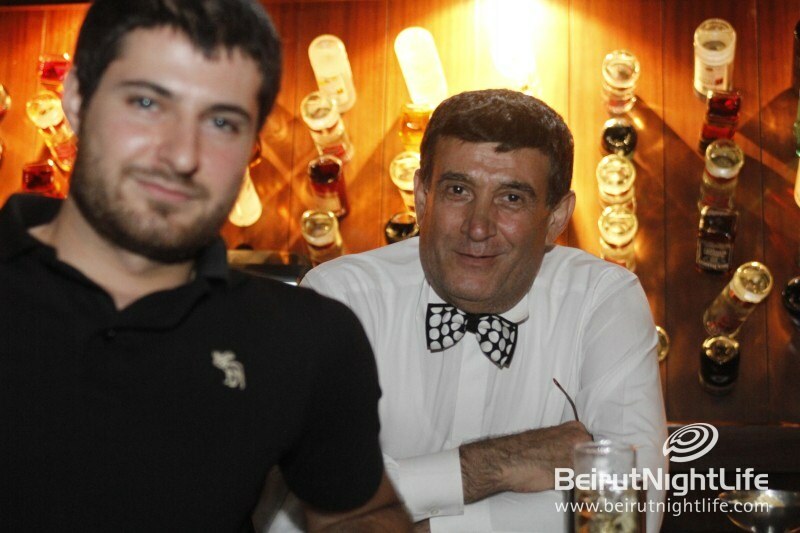 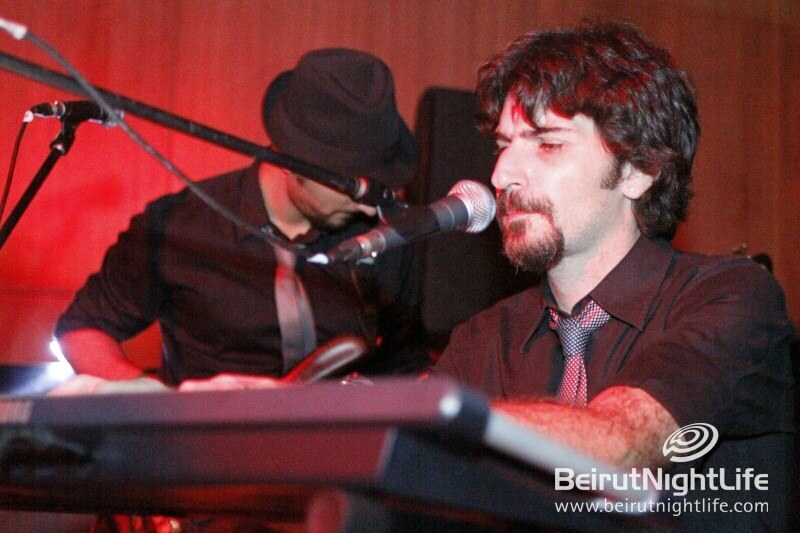 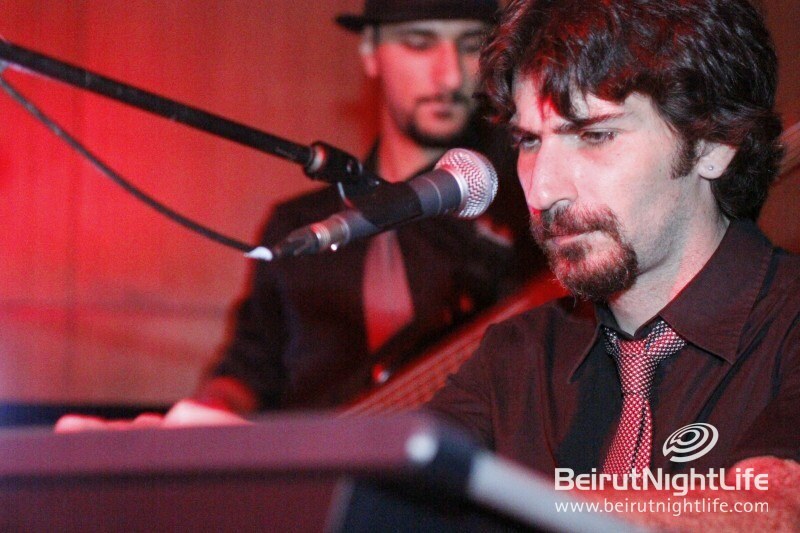 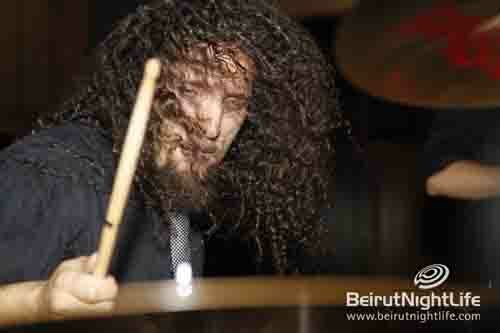 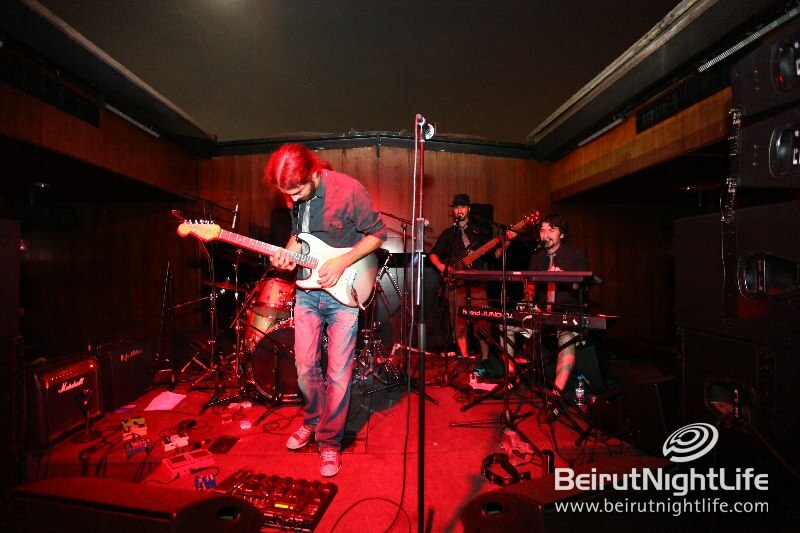 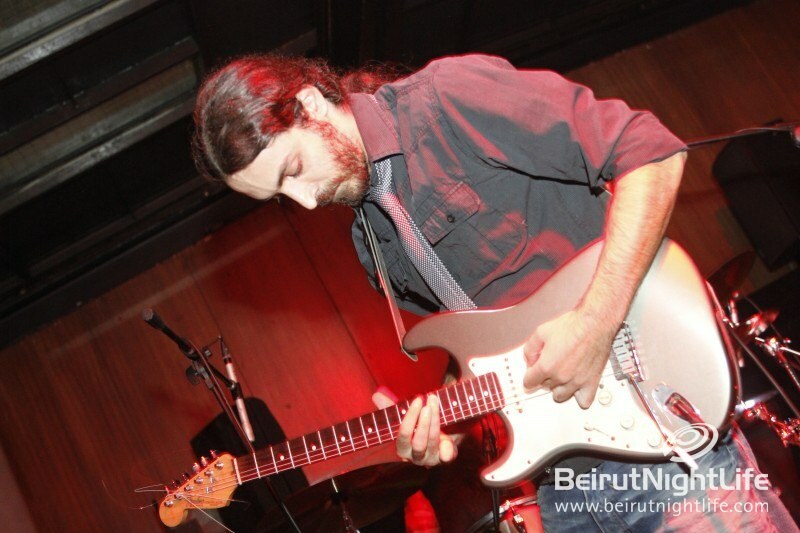 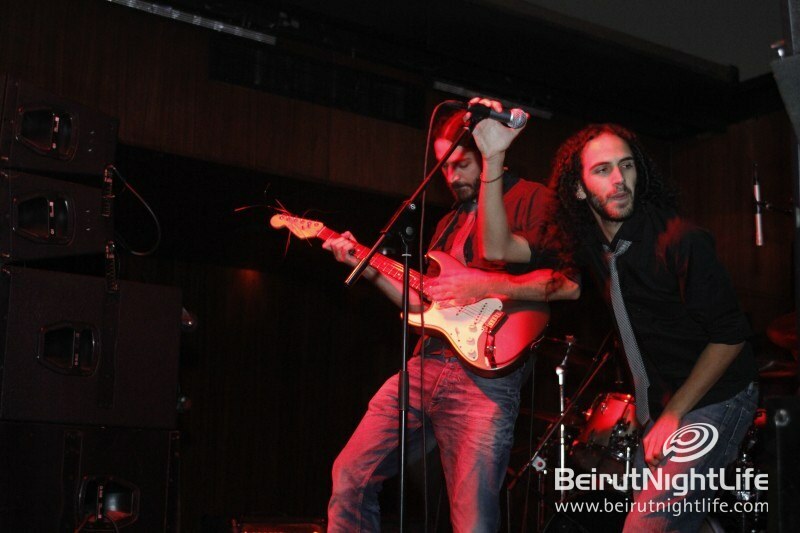 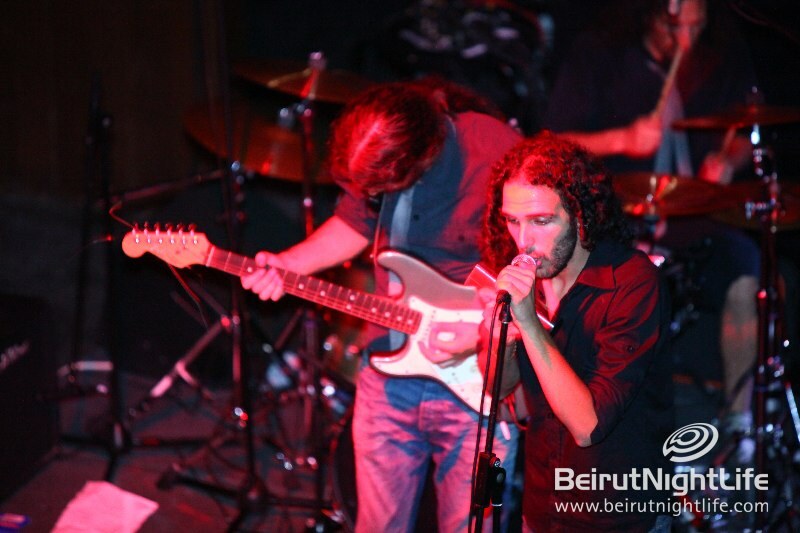 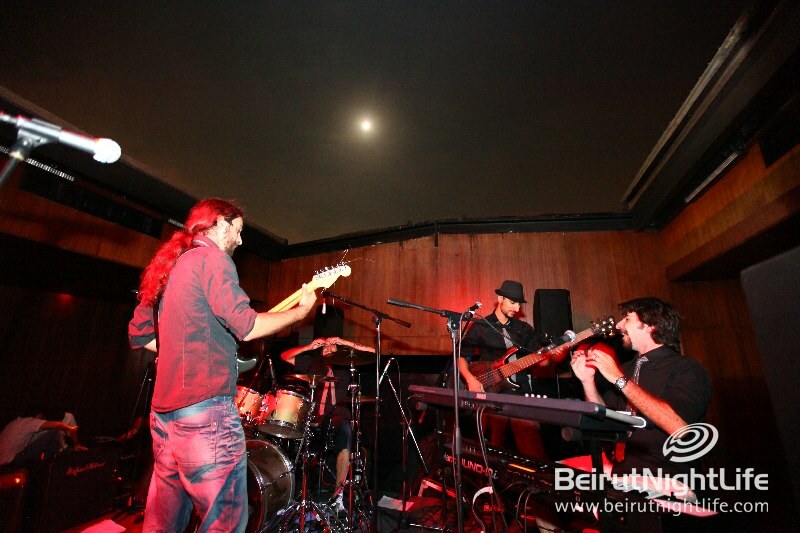 The Lebanese band played a blend of Rock, Alternative and Funk music with some of the best hit songs. 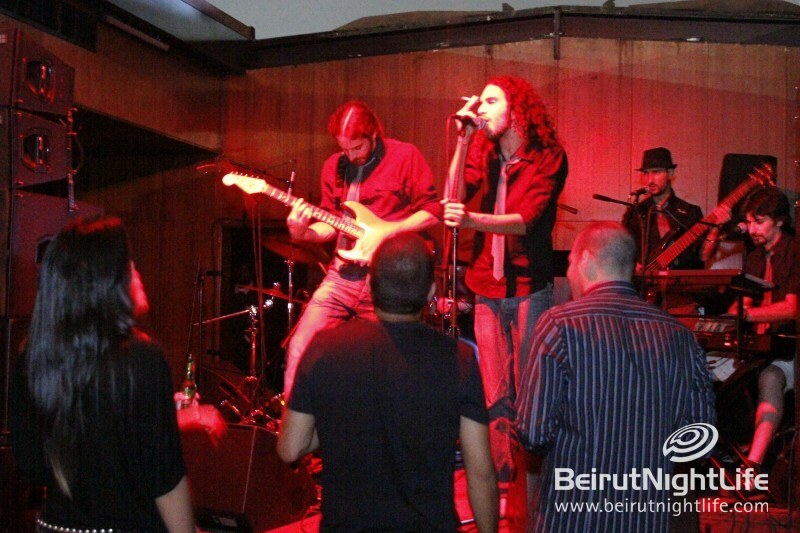 The five-piece band brought together by one and same desire, bring a unique entertaining musical experience at the iconic B 018. 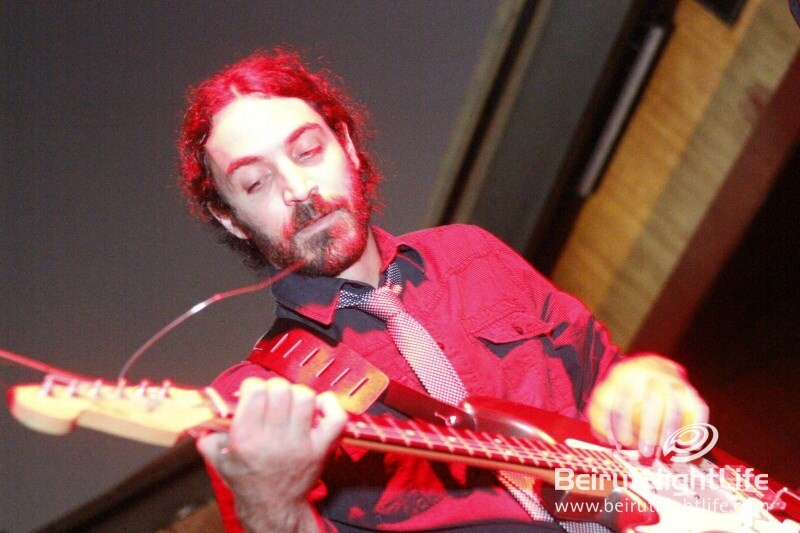 The Zoolander Look is Back! 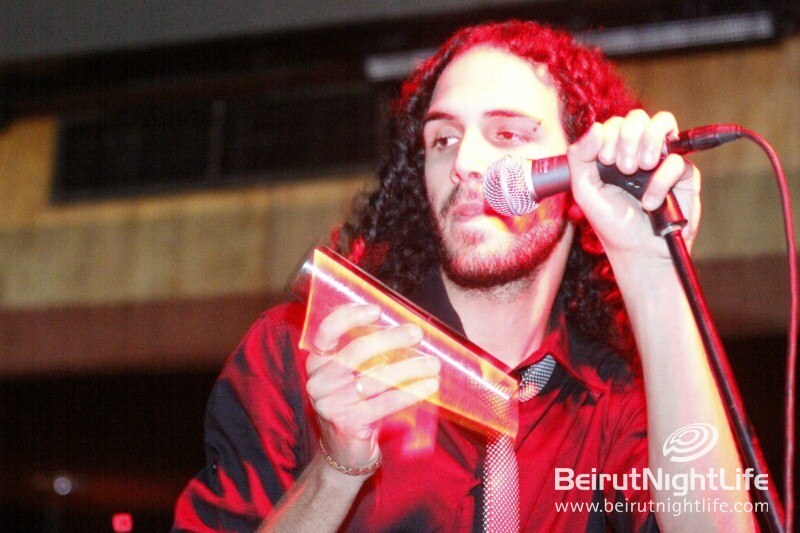 Kim Kardashian and Kanye West Moving in Together?